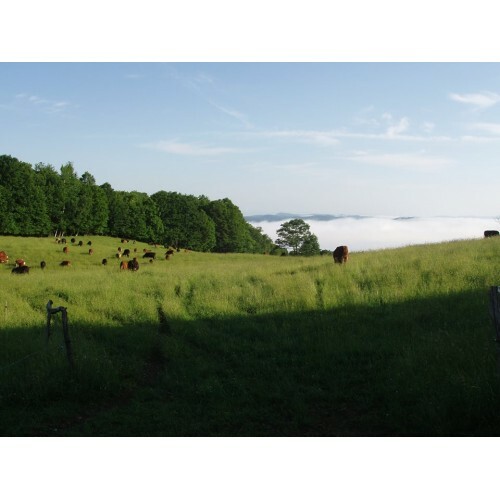 On our certified organic farm, we raise rotationally grazed, 100% grass fed cattle and mixed breed pigs. Our beef is dry aged for increased flavor and tenderness. We also coordinate products from over 40 NYS and Vermont families for distribution to buying clubs. 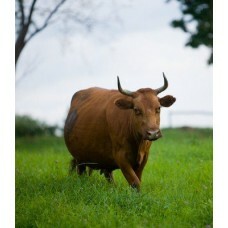 Products: 100% grass fed, dry aged beef and non GMO pasture raised pork, sold both by the cut and in pre-set packages. 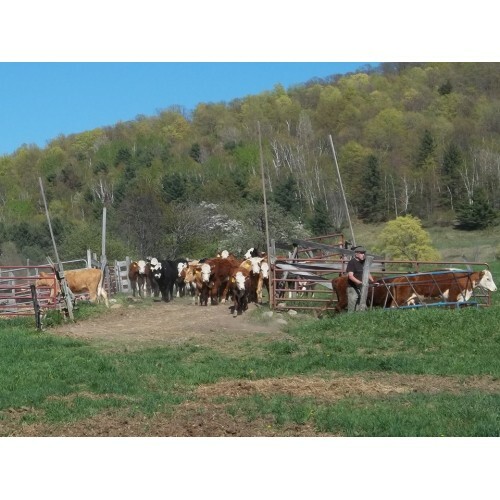 We also work with regional family farms to provide access to a huge variety of regional products, including seven kinds of meat, butter, flour, ice cream, cheese, yogurt, honey, maple syrup and apple products. 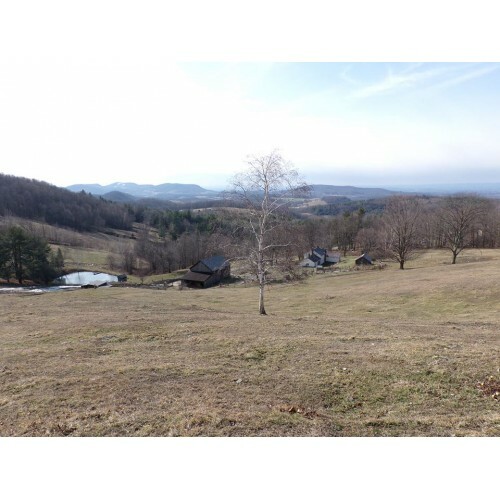 Where to Find our Products: Farm Stand: The office is usually open from 9am-5pm,Mon-Fri, but please call to make sure. Most products are available here at the farm. CSA: We partner with over 40 CSA groups and buying clubs, and are always looking for more. 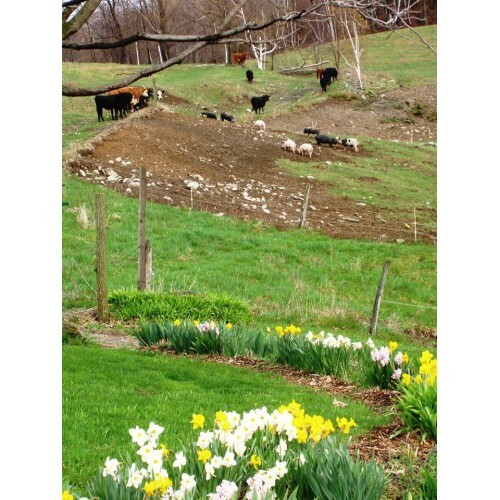 Check www.csalewiswaitefarm.com for locations in the Five Boroughs, Westchester and the Hudson Valley. Delivery: From Washington County to NYC and all stops in between.